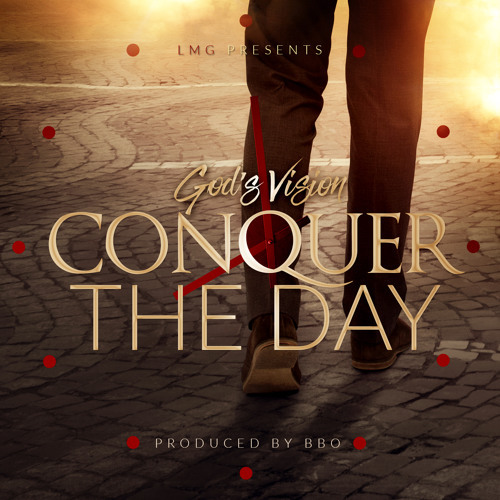 Here's the new single from God's Vision. Speaking about the track 'Conquer The Day' God's Vision says, "Life is full of days, and our ability to get through a day unscathed by the direct challenges that get in our way, speaks volume about our tenacity. We have been given a strength that is unmatched by physicality. To "conquer the day" means to stay composed and fight through paperwork, relationship issues, children crying, boss yelling, school, practice and many other tasks that have to be overcome. This song is guaranteed to give you the marching music to conquer your day"